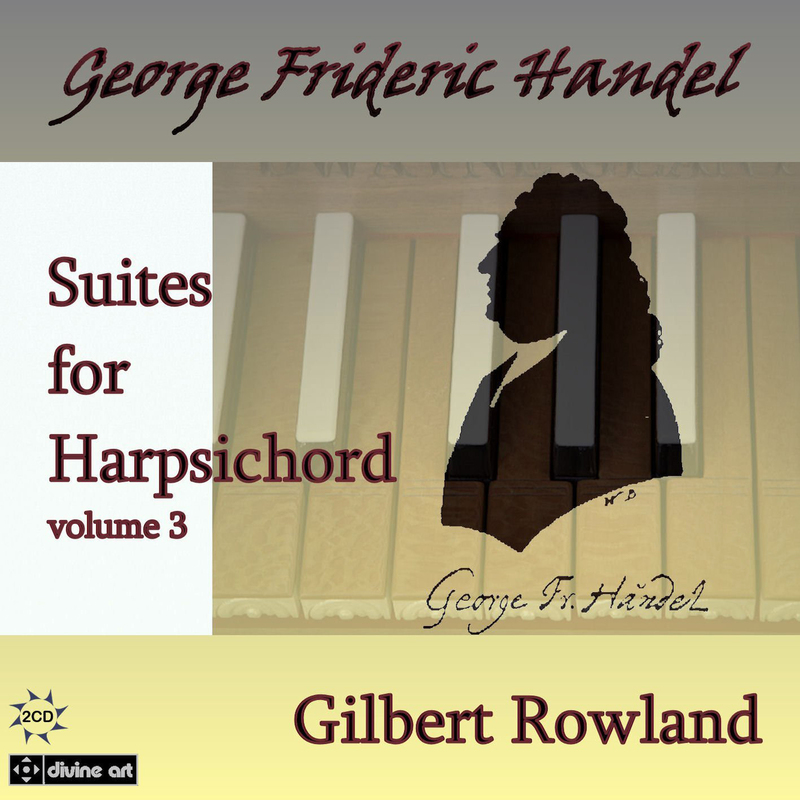 Having spent the week listening to Sebastien Fagerlund’s intellectually stimulating music (see this page) and the thrash punk of Gallows (ditto), and enjoying both, it’s a big jump to Rowland’s presentation of Handel’s harpsichord music, whose aim is “merely” to entertain. We’ve enjoyed this too, but there’s just less to say, at least without just reprinting a chunk of Mr Handel’s life. He lived in the same house as Jimi Hendrix, you know. Handel is renowned for his operas and orchestral pieces but turned out a large volume of keyboard music, which is largely overlooked. This double CD seeks to address this. Veteran player Rowland is a renowned harpsichordist so the standards are high. He plays crisply and it’s entertaining; we’d guess much of the music on here was originally written to dance to in cultured soirees. Not much else to say: two hours of harpsichord, if that floats your boat it’s out now on Divine Art DDA21225.